As technology continues to grow more complex, the use of scientists and engineers in the courtroom will become ever more commonplace. 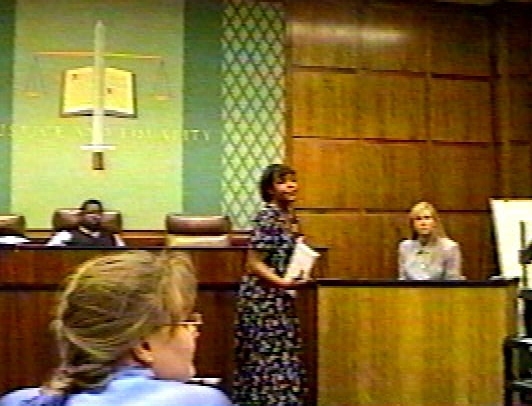 The procedures for civil trials have similarities to and contrasts with the scientific method, which can present challenges to scientists trying to explain their methods of analysis and interpretations to a lay court. 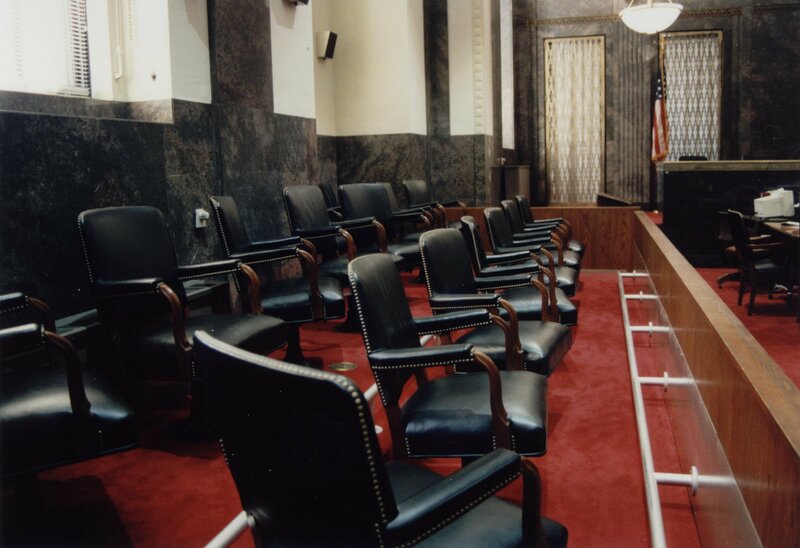 Web searches and professional journals contain numerous guides on "How to be an Expert Witness," suggesting that there are business opportunities for scientists who serve as expert witnesses. This is not an easy task. It has been said that the greatest single stressful confrontations is cross examination. 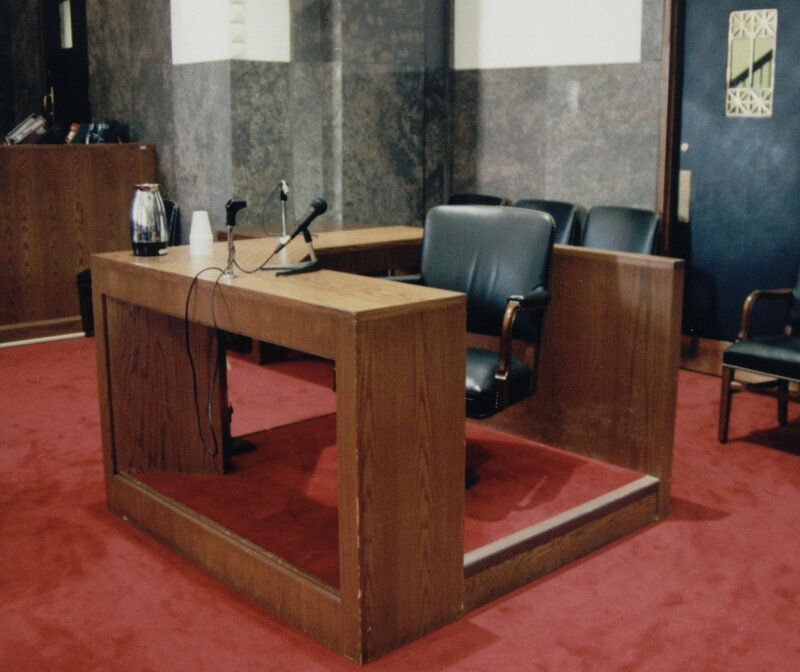 The personal, face-to-face confrontation between the the cross examiner and the witness before the jury are often intended to intimidate and discredit the witness by exposing mistakes or inconsistencies in the experts testimony. When Judge Skinner divided the trial into three separate phases, the roles of earth scientists and hydrologists became pivotal to the success of the trial for both parties. Because the first trial phase dealt specifically with connecting the contamination from the defendants' properties to wells G and H, geologic interpretations, determination of groundwater flow directions, and estimation of contaminant travel times by the experts for all three parties became critical to the outcome of the trial. An important aspect of the learning process for the mock trial is becoming familiar with the scientific process, and specifically familiar with the physical and chemical properties of sediments that influence the rates of groundwater flow. 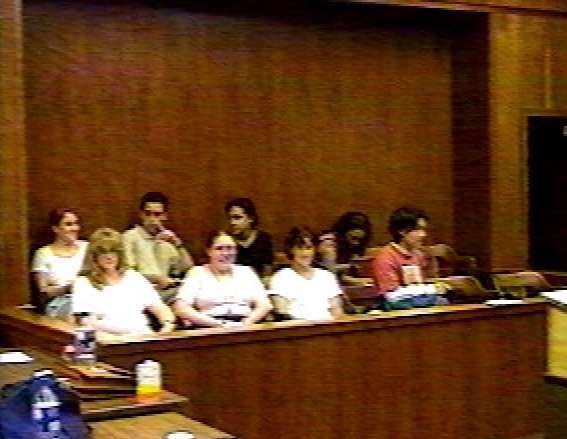 The mock trial modules are designed to provide students who are not majoring in sciences with the tools necessary to understand and present scientific arguments in a courtroom setting. The modules are intended to provide students with the basic skills of pairing and analyzing geologic data in order to make critical decisions and interpretations.